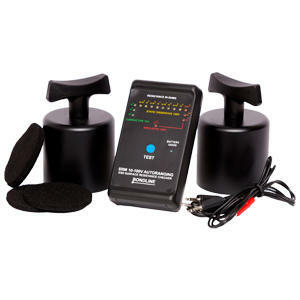 Kaisertech offer an extensive range of ESD Test Equipment. You should be able to find all products for your ESD Test Equipment needs right here! If you can't see it please don't hesitate to contact us.